A long handled brush that makes it easy to clean your toilet. 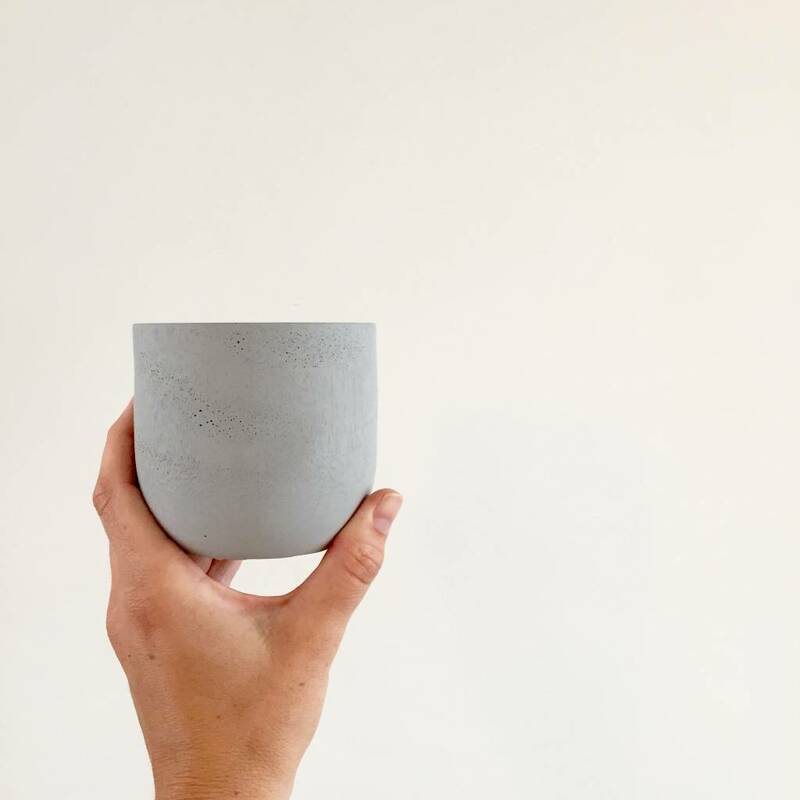 Comes with a beautiful grey Soft Concrete cup. 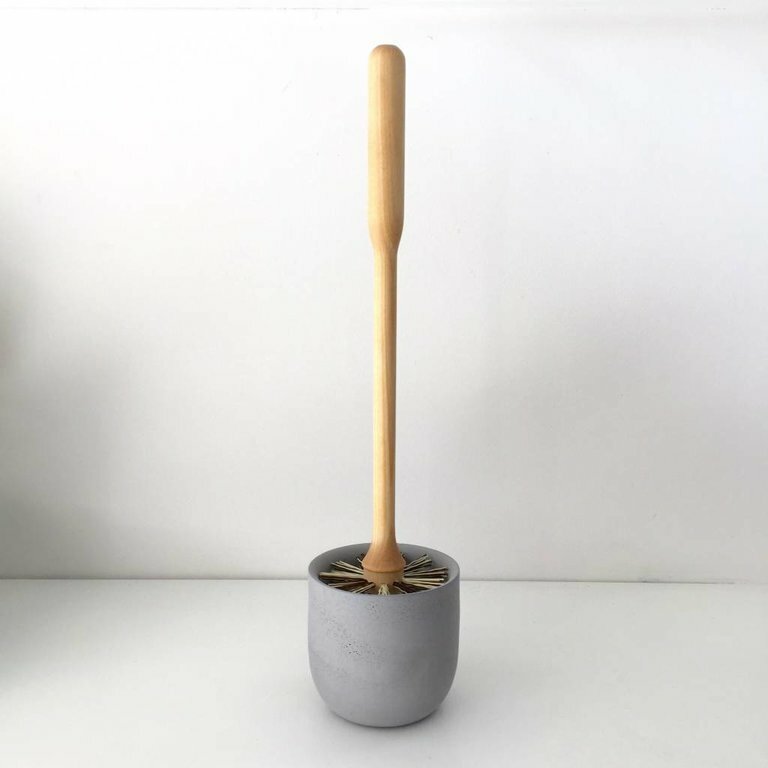 Toilet brush with cup in soft concrete and brush in birch and polypropen. Soft Concrete is a unique material, by adding a small addition of polymer (plastic) it becomes three times as elastic as normal concrete. Soft Concrete is not so soft that it can be bent, it's still a stone material but it has a pleasant feeling to it. It feels warm, soft and comfortable. It contains no environmentally harmful substances. 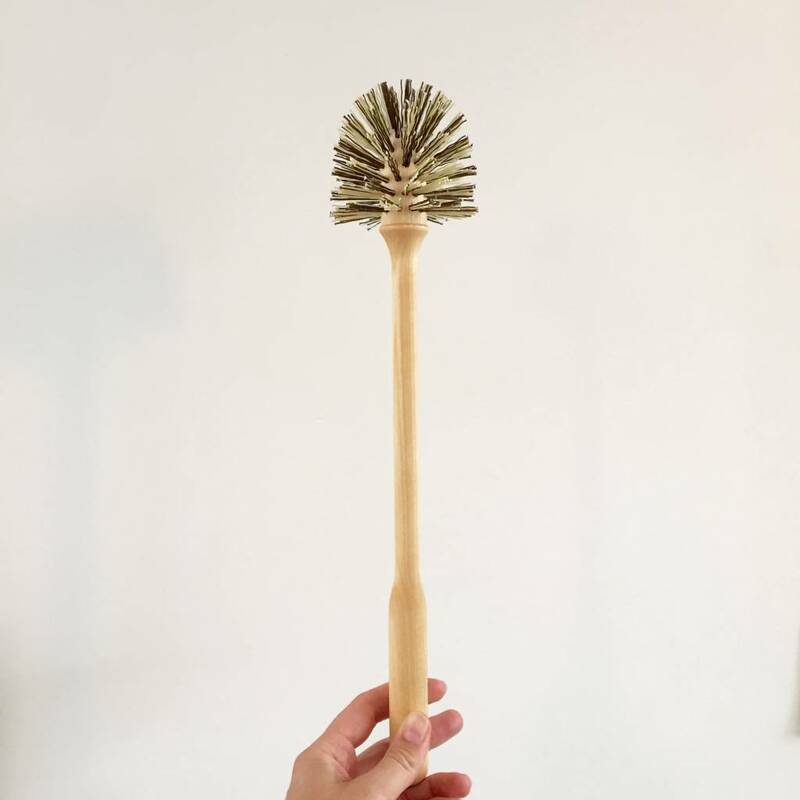 You take care of the brush in the same way as an ordinary toilet brush in plastic, flush it one more time in the toilet after use and shake of excess water. When it needs to be replaced, you can buy a refill brush, also available at our shop.